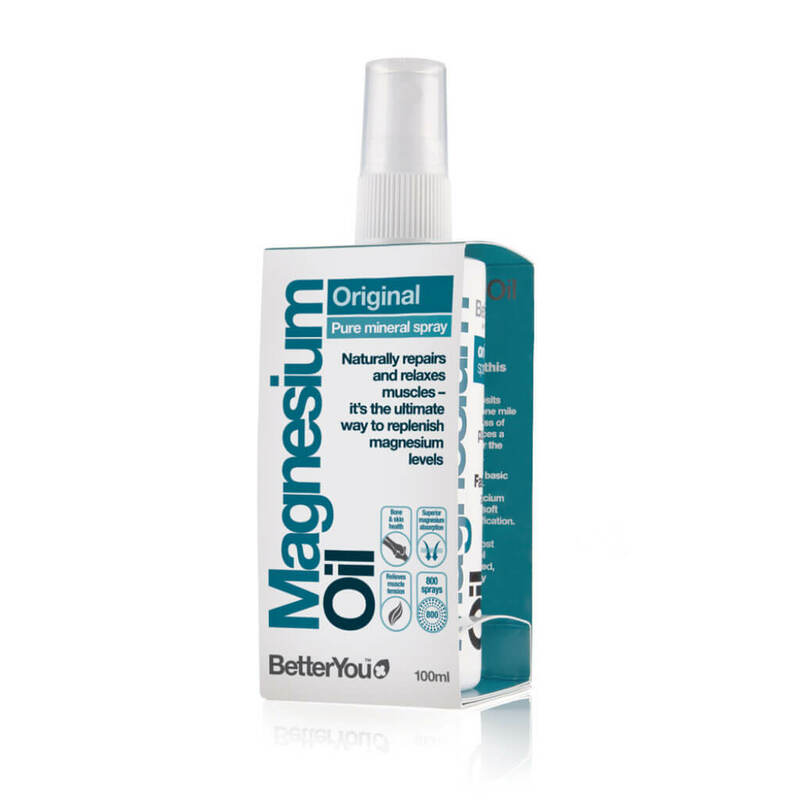 Unique magnesium body spray using Zechstein seabed magnesium. 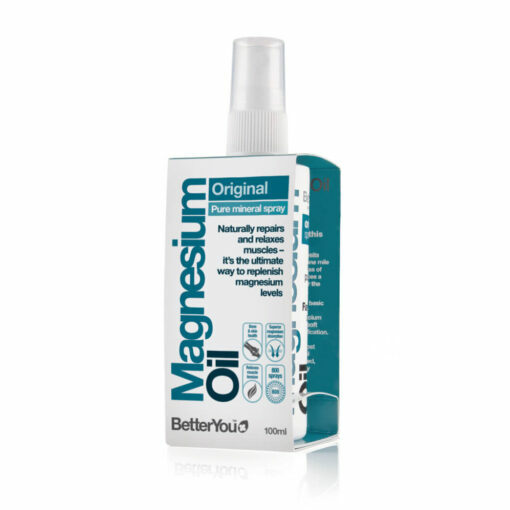 To help replace essential magnesium lost through exercise and modern pressured lifestyles. Essential for energy, bone strength and muscle function and repair. Up to 5 times faster absorption.